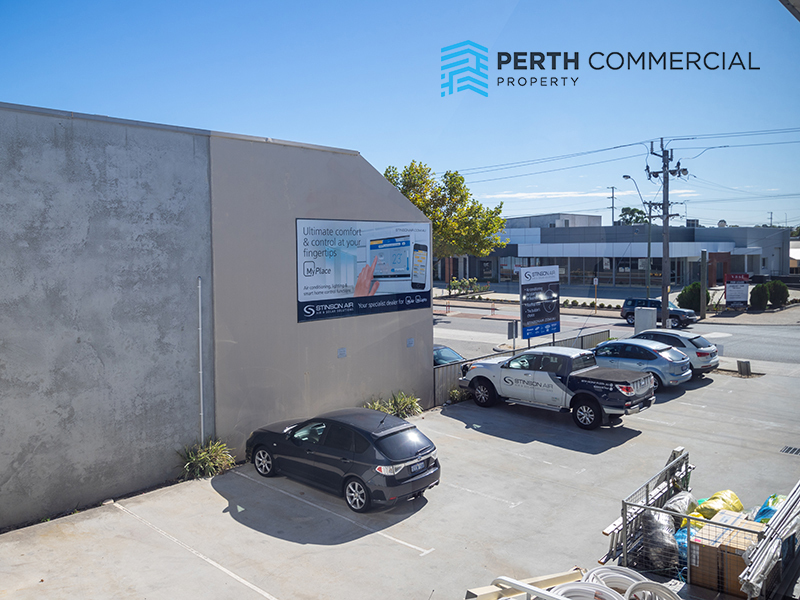 If you are searching for the perfect office warehouse combination on an exceptionally busy street in Osborne Park, then this outstanding property is for you. Zoned industrial under the City Of Stirling. 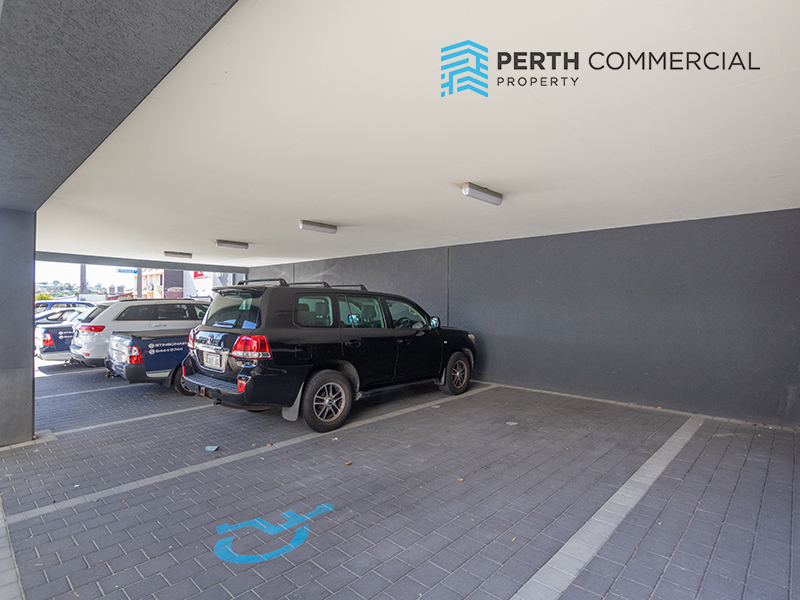 And best of all the parking is EXCEPTIONAL – with 18 exclusive PARKING BAYS (5 of which are under cover) all INCLUDED in the price.